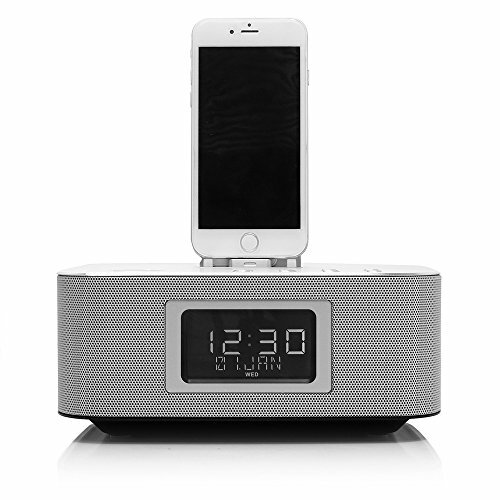 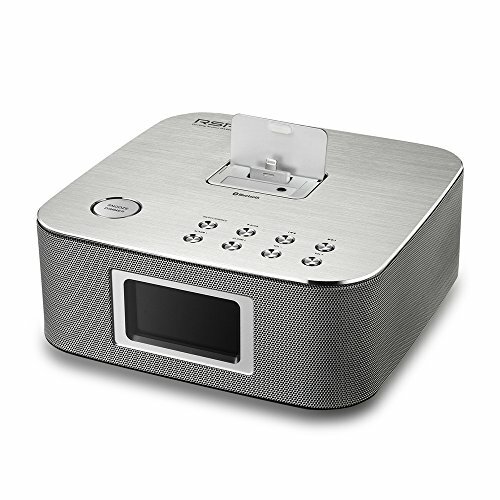 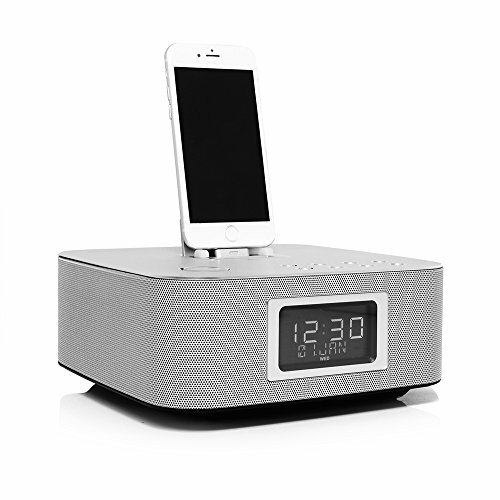 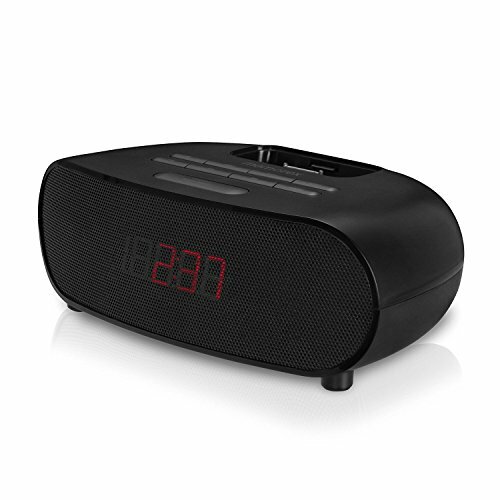 Declutter your home with this multi-feature docking speaker: Charger/Music Player/Speaker/Alarm Clock/Radio. 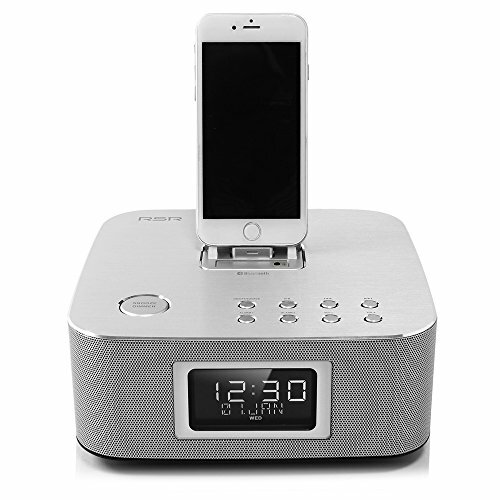 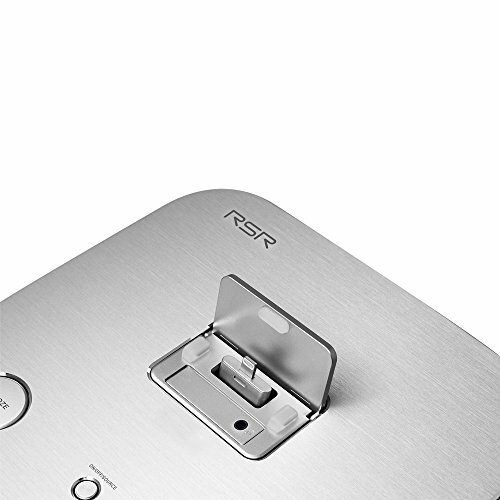 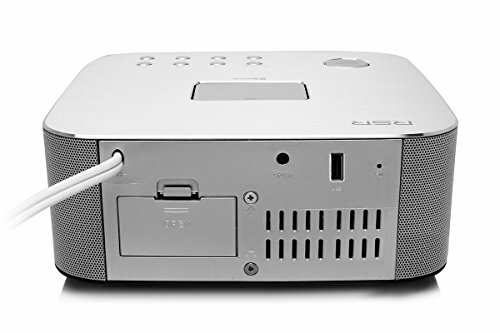 Not only is the RSR DS406 Docking Speaker with Bluetooth the perfect bedside alarm, it will also allow you to create a hub for all of your portable electronic devices in any room. 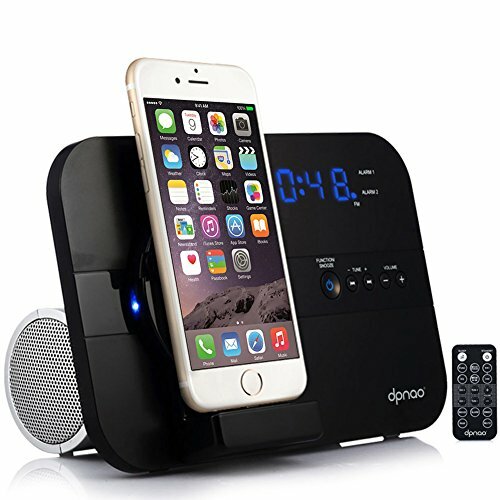 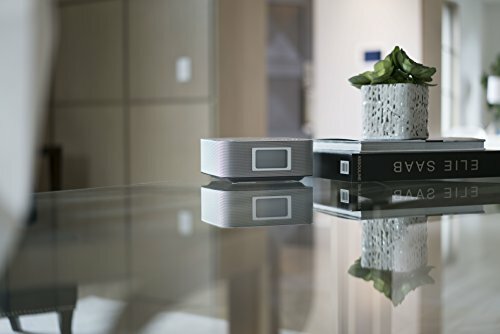 Connect via Bluetooth or Aux-in jack to stream music from your iPhone, iPad, iTouch, Android, Smartphone or any other Bluetooth enabled device. 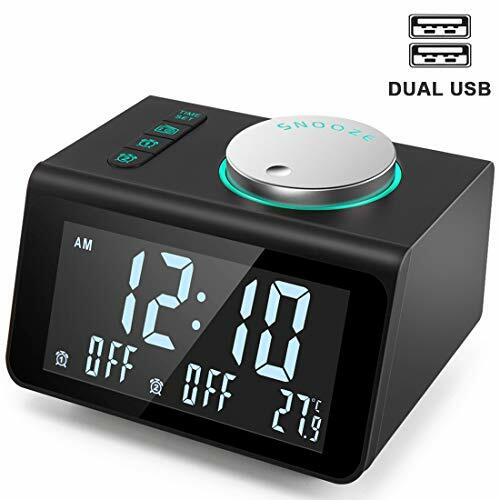 Last updated 71 hourse ago.